In order to improve at chess, it is essential that you have a good endgame knowledge. As important as the middlegame and opening phases are, they can become useless if you end up making a huge mistake in the endgame. Many club players play a good game and even manage to obtain a slight advantage, but throw it away in the final phase of the game. 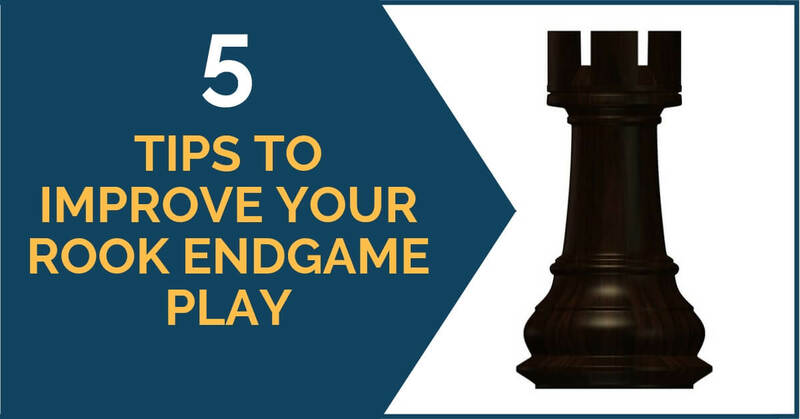 In this article, we are going to give a few tips on how to study endgames and some general guidelines you can apply during the game. 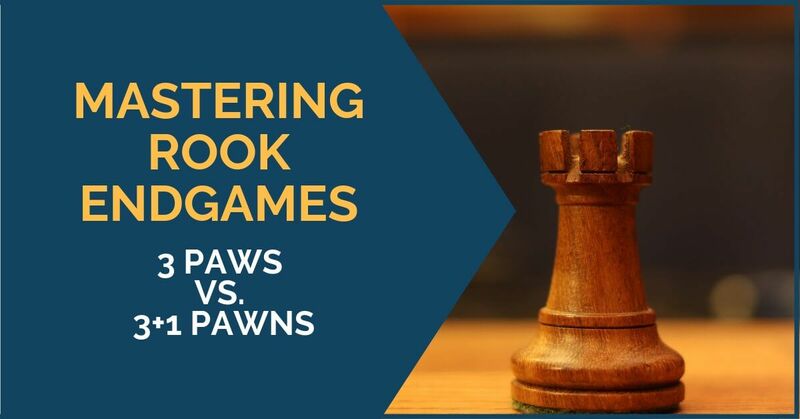 Rook endgames are probably the type of endgames that are most seen in over the board games. They are complicated and require a lot of patience to learn, but we hope that these short articles will help you get a better idea of the defensive and active ideas you need to be aware of in specific positions. In this article, we are going to approach another common endgame, where one of the sides emerges with an extra passed pawn on the queenside, while the kingside structure is balanced. 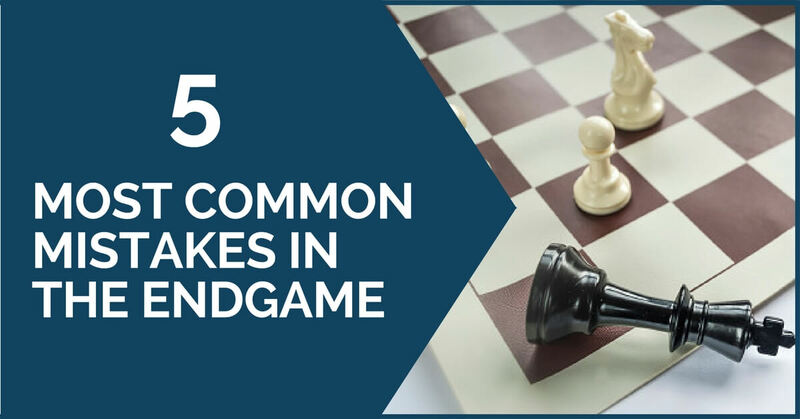 Rook endgames are a complicated category, even for the most experienced players. They are tricky and It is easy to go wrong, especially under the pressure of a game. A well-known saying among chess players is that all rook endgames are drawn, which indicates the complexity of these endgames, but even when it comes to drawing a drawn position, things are not that easy to achieve. However, you shouldn’t get discouraged. This is not something seen at club level only, but strong players have faltered many times as well. 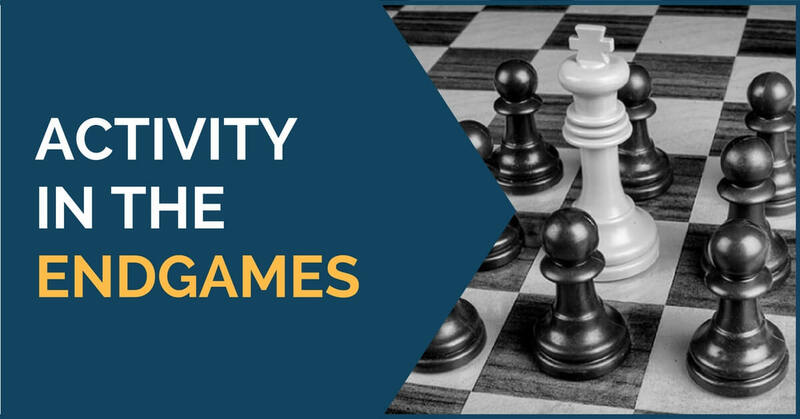 You have to add the study of rook endgames to your daily routine and keep practicing as much as possible. I would like to investigate a topic, that I find extremely important, yet it feels like it’s ignored and misunderstood by most club chess players. What is the fortress, how to build one, and how can this knowledge help from the practical point of view? 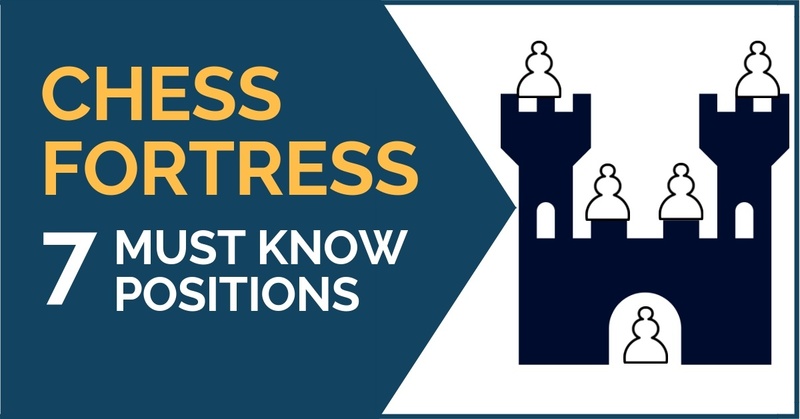 First, let’s define, that a fortress is a position with the defending side down in material, yet impossible for the stronger side to make any decisive progress. 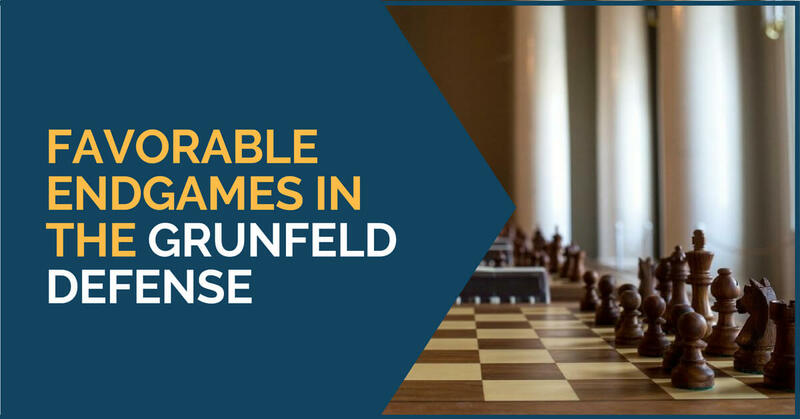 The Grunfeld Defense is one of the main weapons these days against 1.d4 and is employed by the best of the best in the chess scene, to Grandmasters, Masters, and amateurs. It is nearly impossible that one doesn’t fall captivated by the dynamism and richness of one of the greatest choices against the Queen’s Pawn Opening. Acquiring a good understanding of the positional elements is one of the keys that help you increase your strength as a player. These are concepts that one should always take into account, whatever the phase of the game. 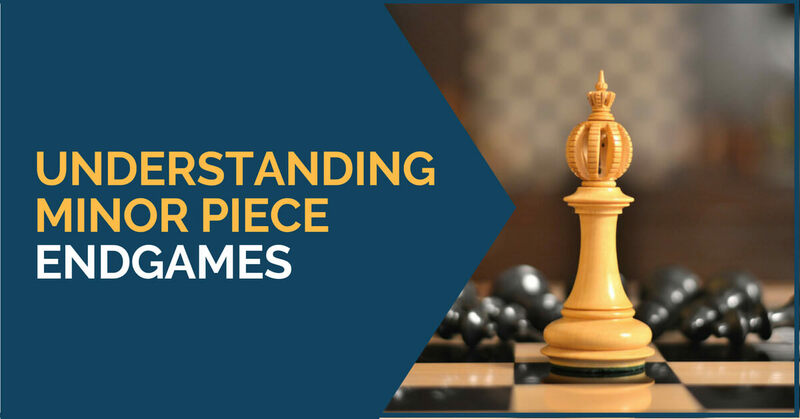 They help you decide how to place your pieces, which ones to keep and which to exchange, how to place your pawns and so on. Endgames are no different. In more complex ones, the same principles apply. It is important to know which ones favor you and how to put a better opposition in the ones you have to defend. 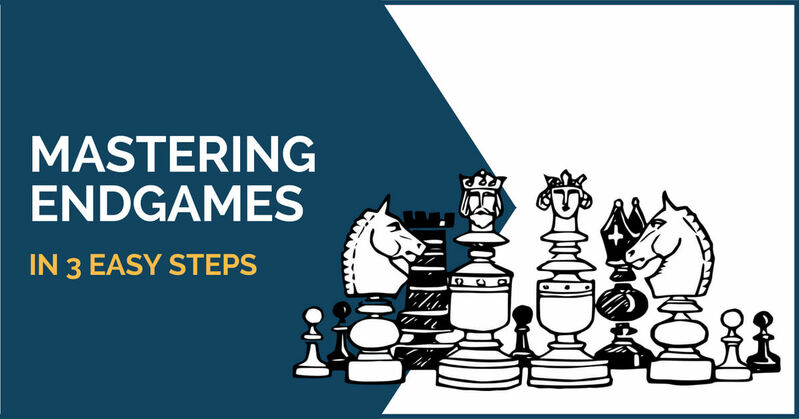 Any chess player who wants to make progress and increase his level should focus on improving his overall chess understanding; this can be done by studying classical games, strategy, and endgames. In this article, we are going to focus on the last phase of the game and where you can start from in order to make it easier to learn and understand it. Capablanca has always been one of my idols and the first conscious raise of my level happened after an every-day, 3-month study of his games. It was the winter of 2004-2005 and for three months, December, January, and February all I did was study and analyze Capablanca’s games every single day all day long. After this period I immediately won a strong open tournament and scored a GM norm. We have many times emphasized the importance of creating a varied training schedule. 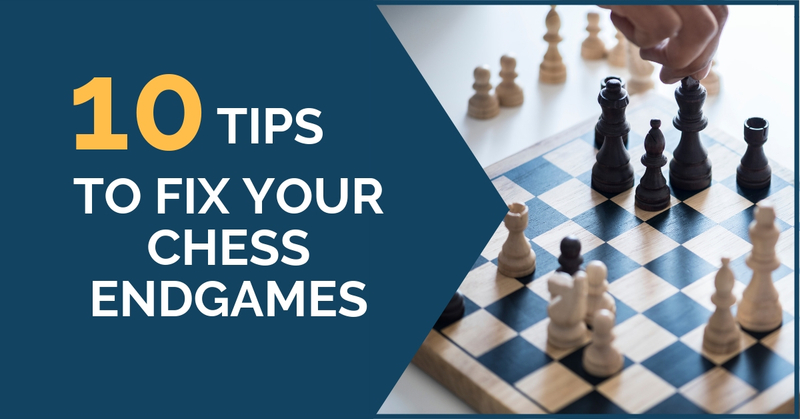 While nowadays most of the players invest a lot of time into studying and learning openings, you should not forget about middlegame and endgame. 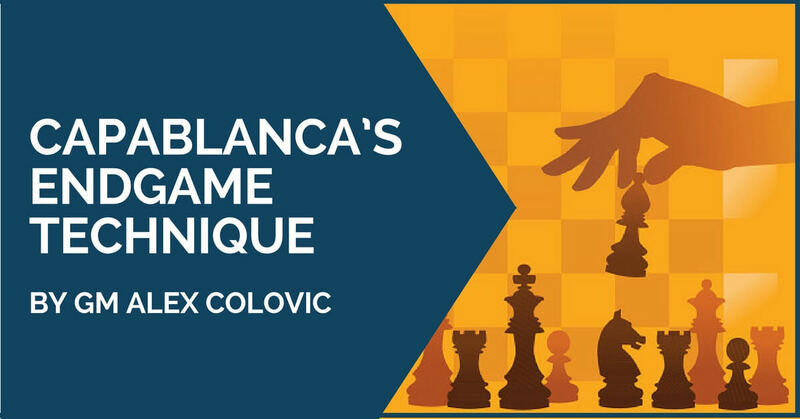 The opening is certainly an important part of the game, but in order to really understand chess and improve your strength you must see a lot of classical games and solve many exercises, for developing both tactical and strategic vision.